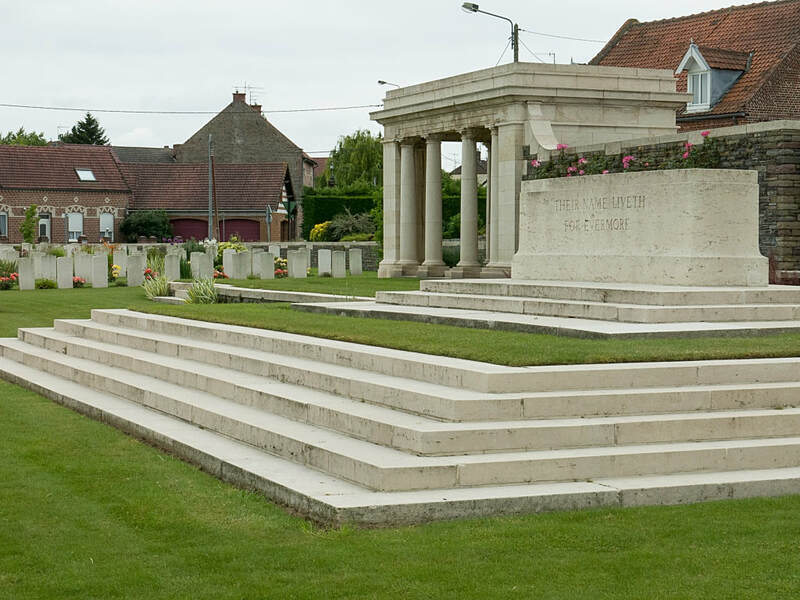 Vermelles is a village 10 kilometres north-west of Lens. From Lens take the N43, towards Bethune, to its junction with the D75 in Mazingarbe. 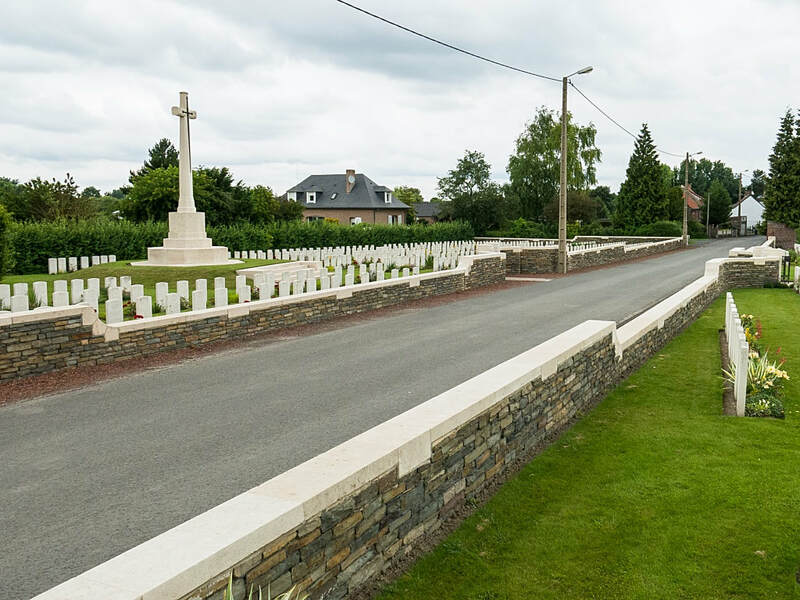 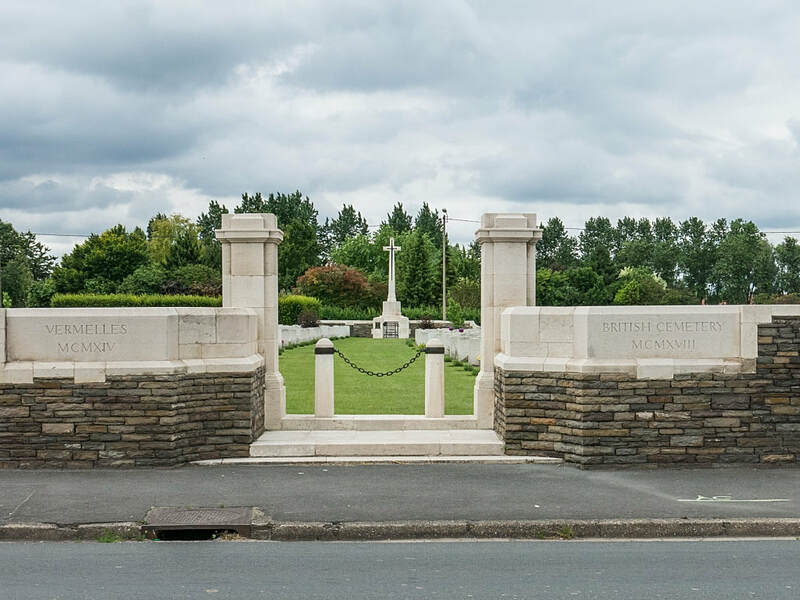 Turn right at this junction and continue for approximately 900 metres when Vermelles British Cemetery will be found on the left hand side of the road. 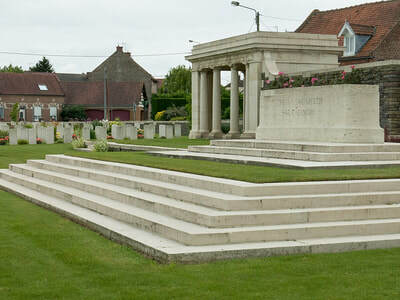 Wheelchair access is possible to this cemetery. 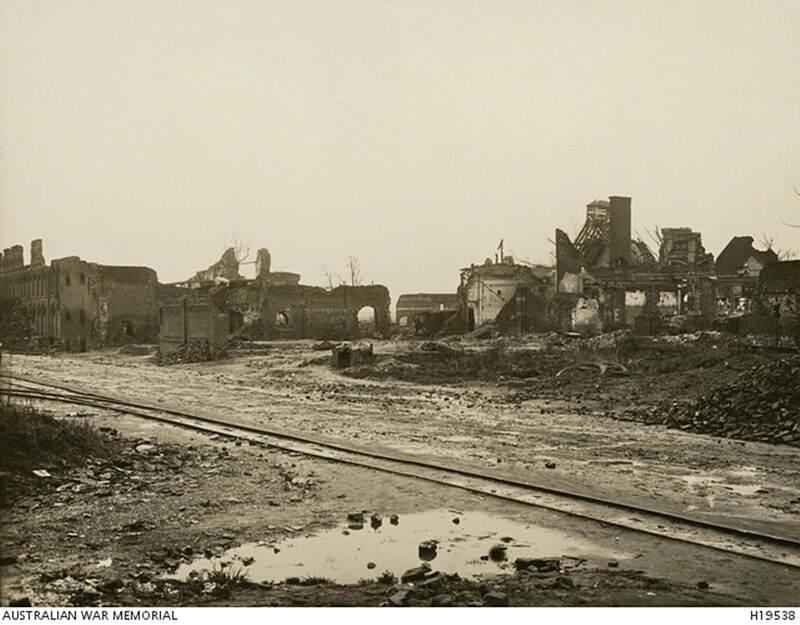 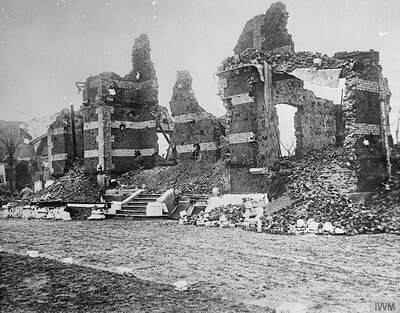 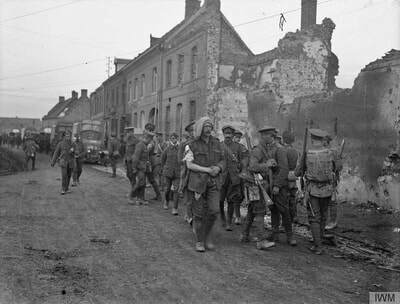 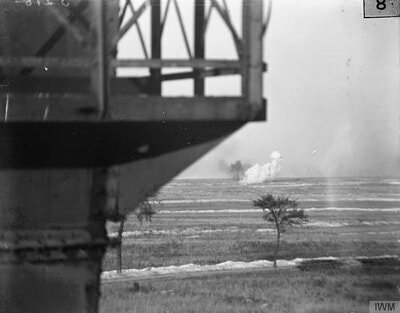 Vermelles was in German hands from the middle of October 1914 to the beginning of December 1914, when it was recaptured by the French. 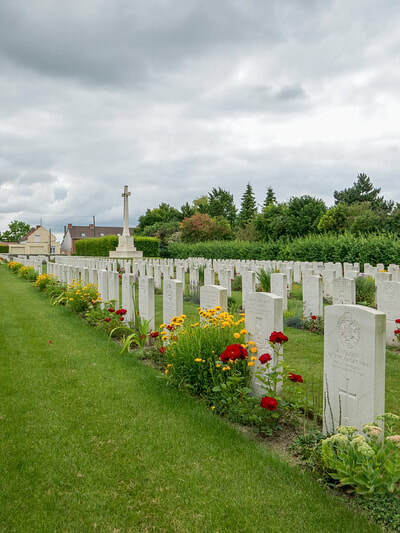 The cemetery was begun in August 1915 (though a few graves are slightly earlier), and during the Battle of Loos, when the Chateau was used as a dressing station, Plot I was completed. It was laid out and fenced by the Pioneers of the 1st Gloucesters, and known for a long time as "Gloucester Graveyard". 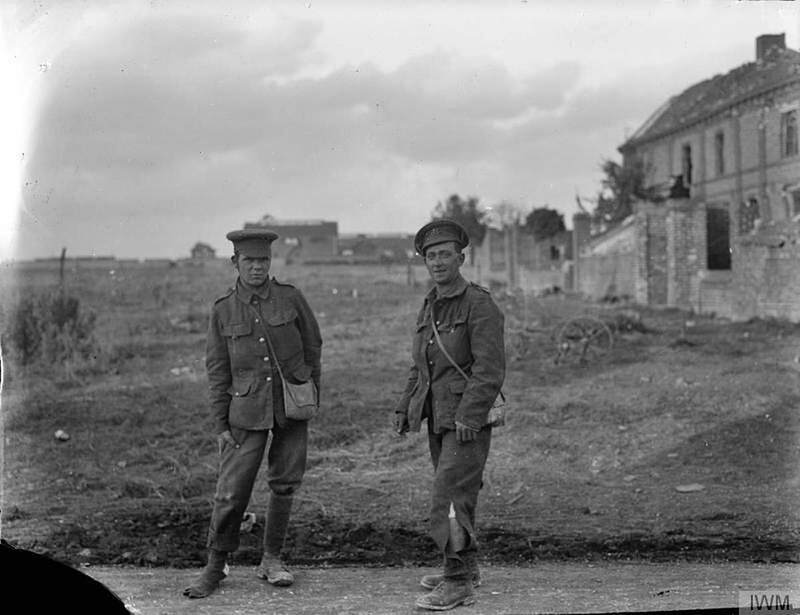 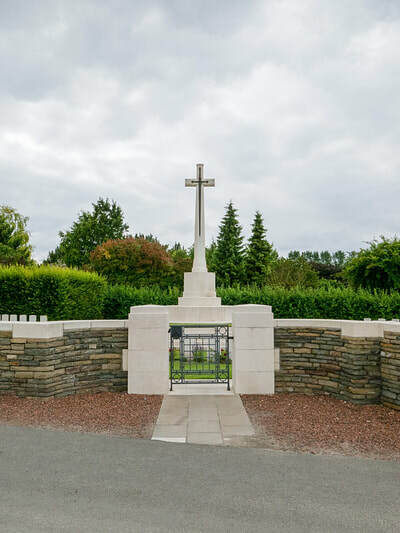 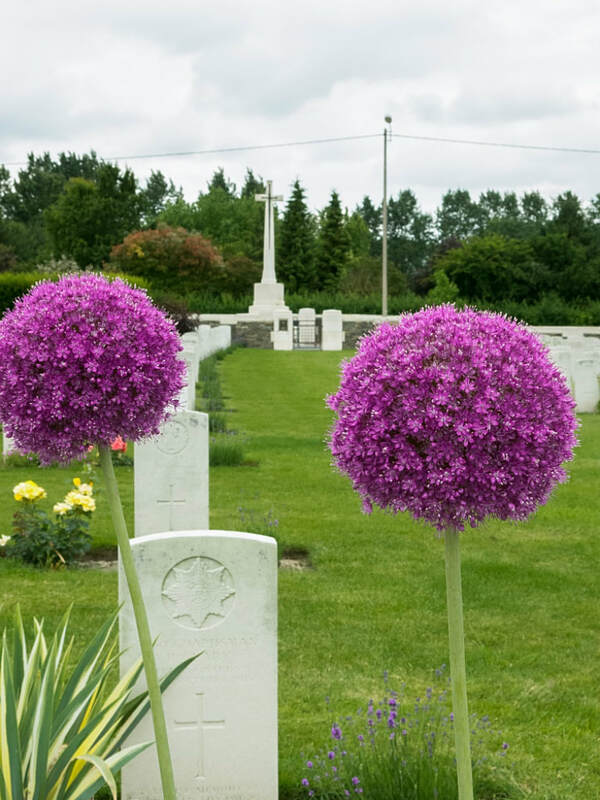 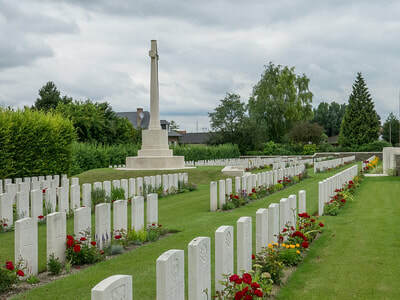 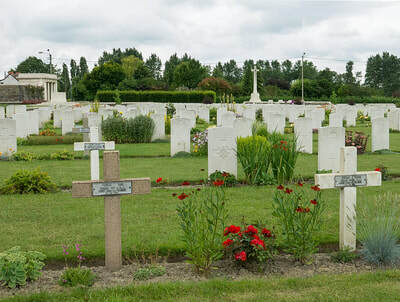 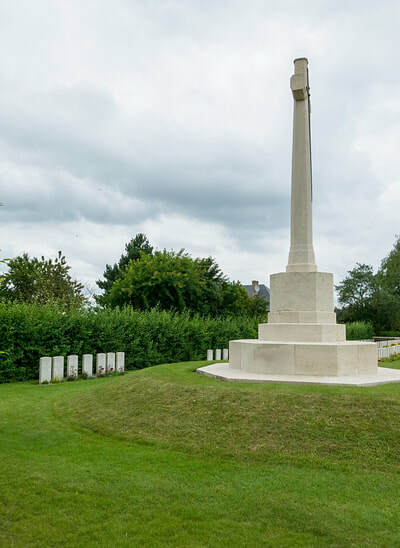 The remaining Plots were made by the Divisions (from the Dismounted Cavalry Division onwards) holding the line 1.6 kilometres East of the cemetery until April 1917, and they incorporated a few isolated French graves of October 1914. 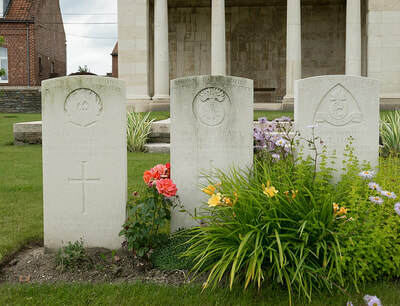 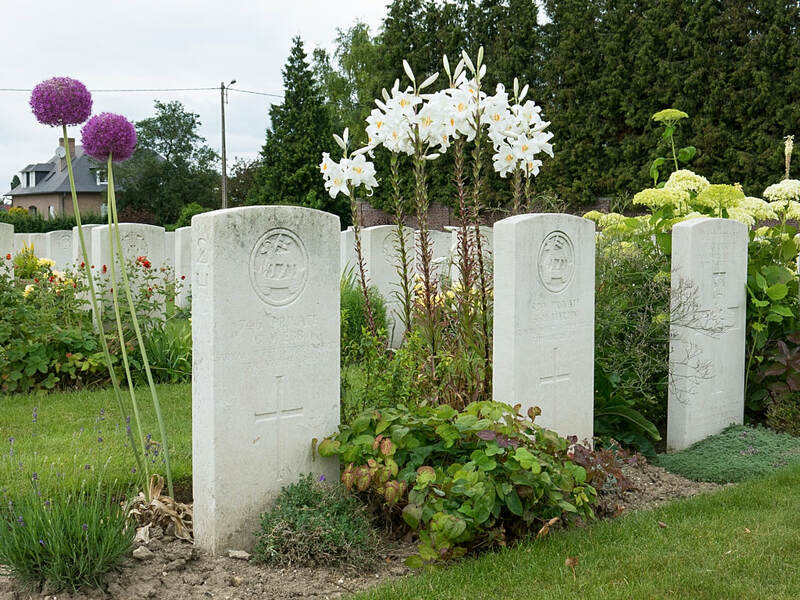 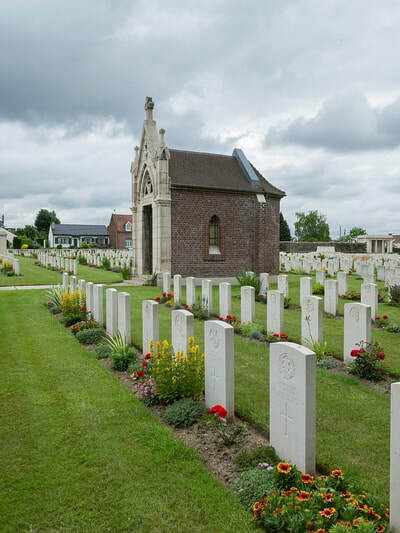 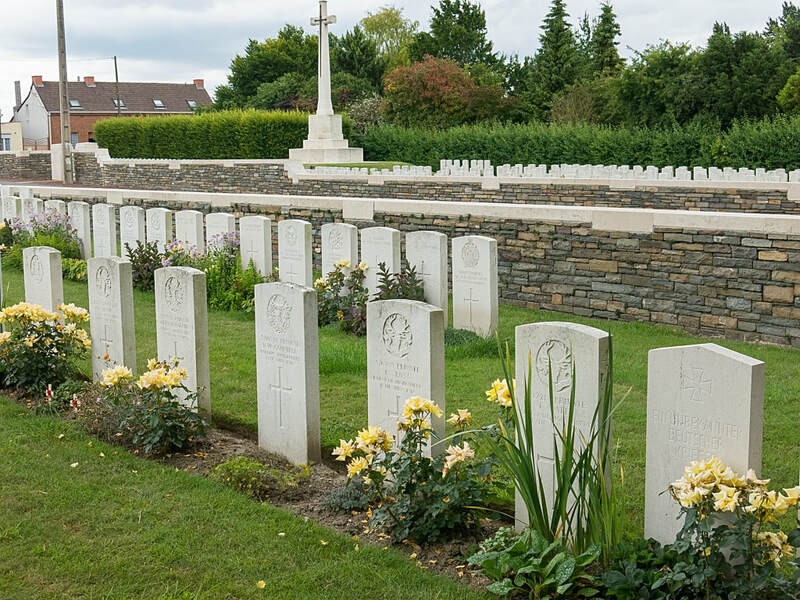 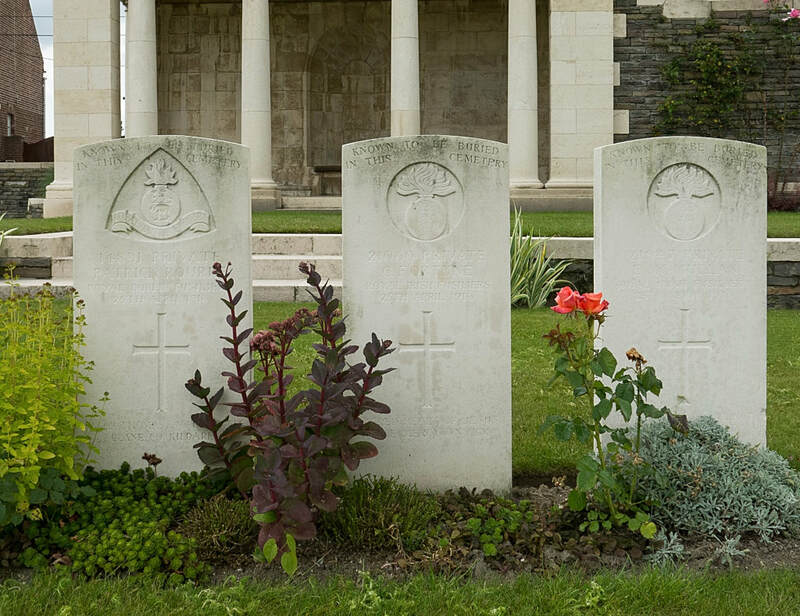 From April 1917, to the Armistice, the cemetery was closed; but after the Armistice some graves were re-grouped and others were brought in (to Plots II, IV and VI) from the battlefields to the East. 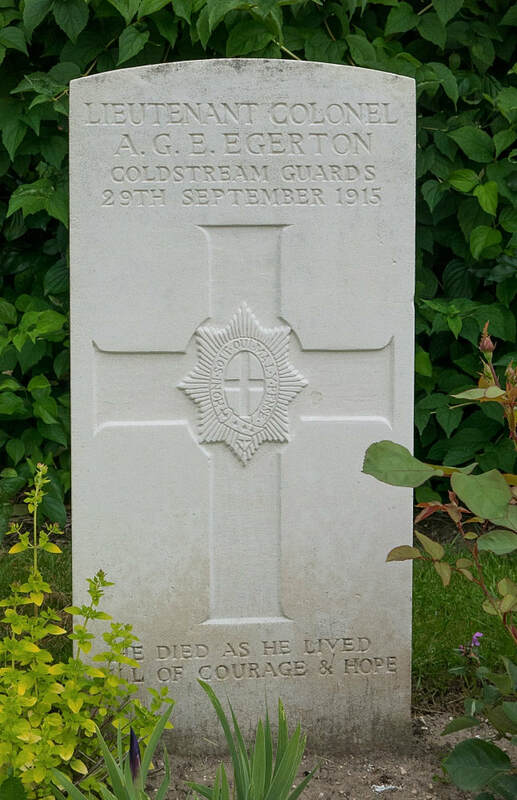 There are now over 2134 First World War casualties commemorated in this cemetery. 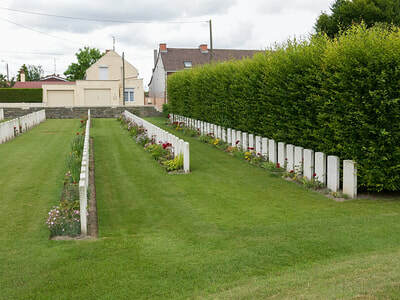 Of these, 198 are unidentified and special memorials are erected to six soldiers from the United Kingdom, known to be buried among them. 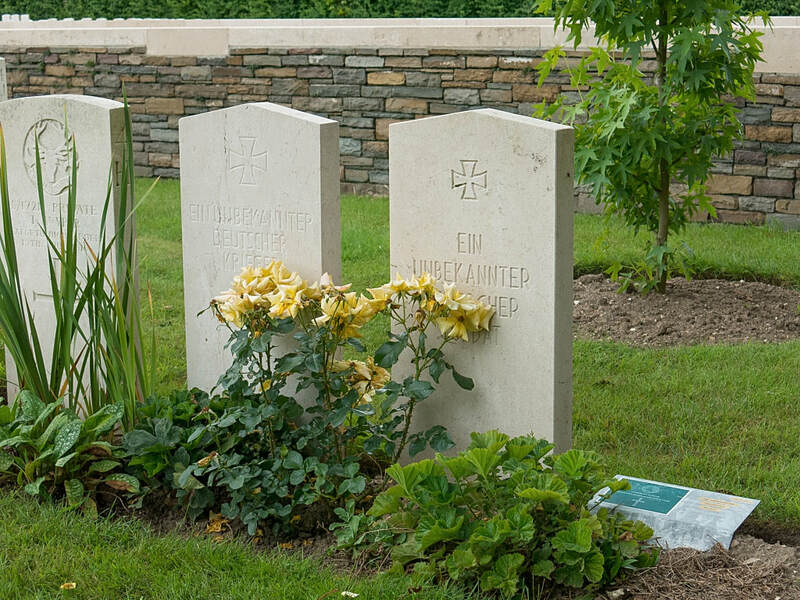 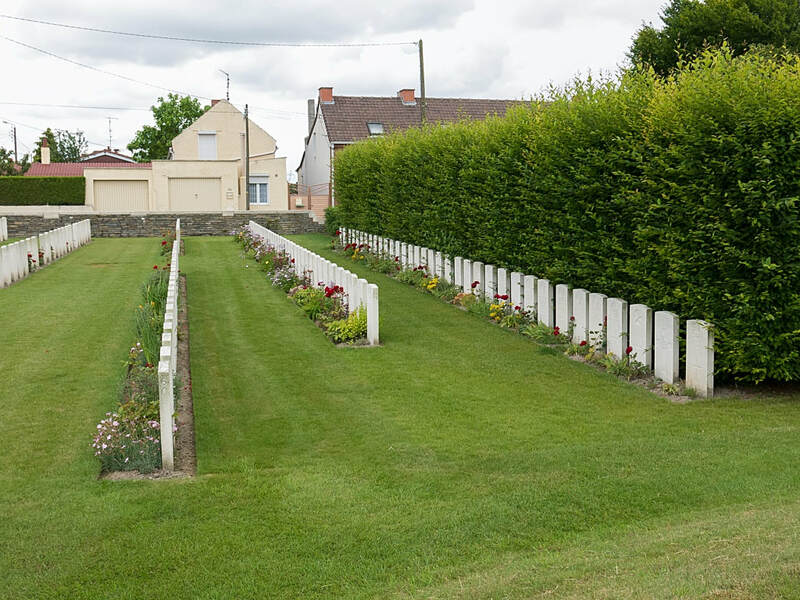 This cemetery also contains the graves of 11 casualties of other nationalities. 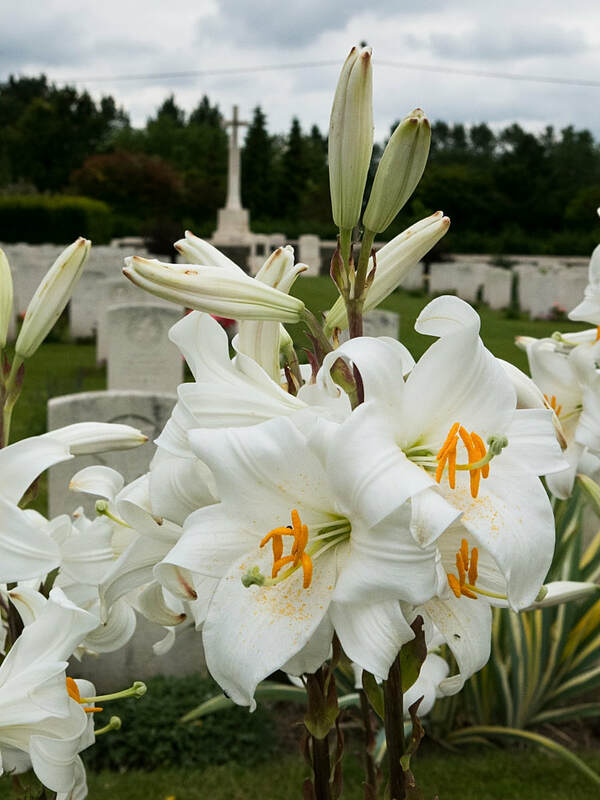 This cemetery was designed by Sir Herbert Baker.